Dr. Najwan Stephan-Tozy (known as Dr. Tozy), General Dentist, started her educational journey with the completion of a B.Sc. degree in Biology from the University of British Columbia (UBC) in 2002. She found her passion in dentistry while volunteering at a paediatric dental office in downtown Vancouver, and she spent another four years at UBC finishing her D.M.D degree in 2006. After dental school, Dr. Tozy ventured to New York where she finished two years of General Practice Residency Training, which provided her with advanced training in hospital and general dentistry. Dr. Tozy practices all aspects of general dentistry, and enjoys spending time talking with her patients and getting to know them better. She loves taking continuing dental education courses to keep her dental skills up-to-date and expand her knowledge of advanced dental techniques. She is a member of the Academy of Laser Dentistry and has completed the Standard Laser Proficiency Certification with the academy. She is also an active member in the Academy of General Dentistry (AGD), and acts as the vice president of the British Columbia constituent of the AGD. In addition, she is the president of FOCUS WestCoast Dental Study Club mentored by Dr. Mike Racich, where she enjoys learning about the principles of occlusion and complex treatment planning. She is an Invisalign-certified provider, and has taken many courses in endodontics, oral surgery, and cosmetic dentistry. 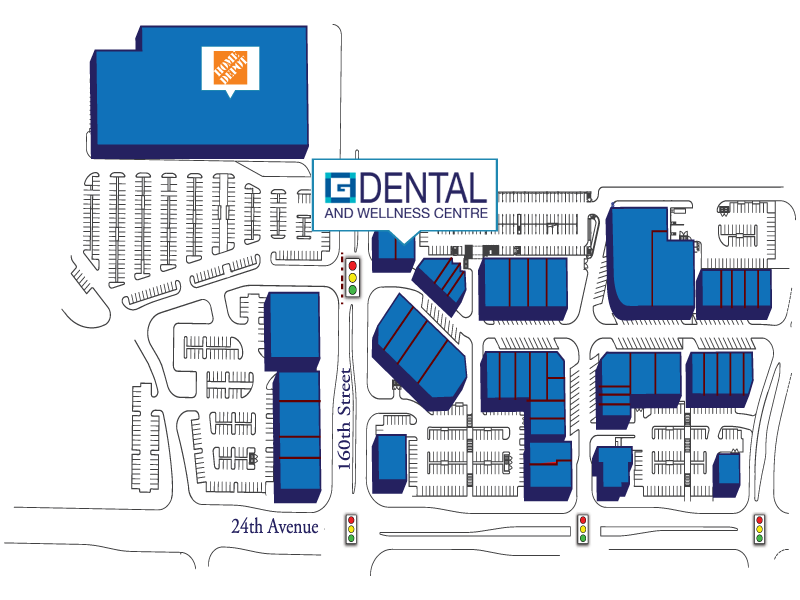 Outside of private practice, Dr. Tozy enjoys teaching as a part-time clinical instructor at MTI Community College in Burnaby, and is also involved in various dental community volunteering activities. Her hobbies include dancing, listening to music, watching movies, and reading. 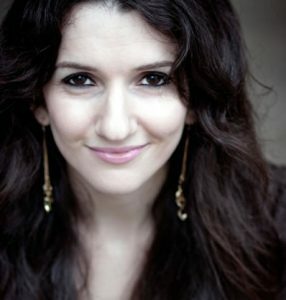 Also, she has a passion for learning about different cultures and languages, and has recently started being involved in the Independent film industry as a producer with her husband Bojan. Dr. Emami, General Dentist, comes with over 15 years of dental experience. 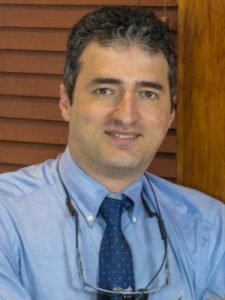 He graduated from the prestigious Dalhousie dental school in Nova Scotia, and he has since dedicated his practice to excellence in dentistry. Dr. Emami is a sustaining member of the Canadian Dental Association, BC Dental Association and the College of Dental Surgeons of BC. His dental expertise will bring a multitude of dental procedures including oral sedation, nitrous oxide sedation, laser-assisted dentistry and implant supported restorative dentistry. His passion for patient care has been demonstrated in providing oral health care services for the under-privileged in a number of well-established charity organizations. In addition, he provided dental care to war veterans as well as volunteered in dental research. 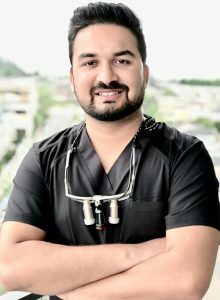 Dr. Keval Patel successfully completed the Canadian Dental Licensing Exams (NDEB) at UBC in 2014 and registered with the College of Dental Surgeons of BC in 2015 to practice dentistry. Since March 2015, he has been working as a dentist in Metro Vancouver. He is experienced in restorative dentistry, crown and bridge work, endodontics (root canal treatment), oral surgery (wisdom teeth extractions), removable prosthetics (dentures and partials), and dental implant placement. Dr. Patel has been committed to enhancing and expanding his expertise by participating in continuing education courses. He truly enjoys and craves broadening his knowledge and skills, and strives for excellence in all aspects of patient care. Dr. Patel speaks English, Hindi, Gujarati and understands Punjabi to a working extent. He aims to form trusting relationships with his patients, and wants them to have a beautiful smile as a result. 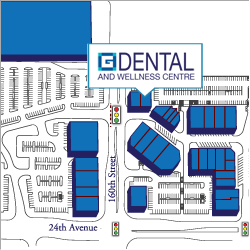 Grandview Corners Dental & Wellness Centre is proudly owned by Dr. Amin Shivji and Dr. Edmund Wong.